With an extended selection of garage door installation options to choose from we are confident you will always find what your looking for. 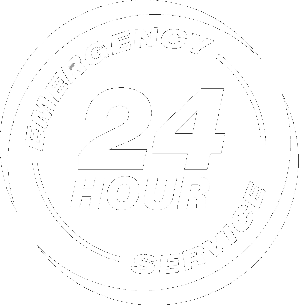 Combine that with our quick response garage door service team, we are proud to provide a no hassle garage door installation service experience. The Garage Door Experts offer comprehensive garage door repair services. 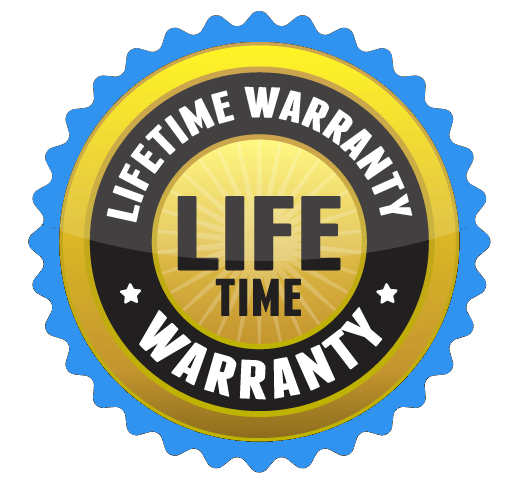 Servicing all major brands, we repair garage door springs, garage door openers, and all other related garage door parts. Supplying top quality garage door parts our garage door service team will make sure your system is running smooth. 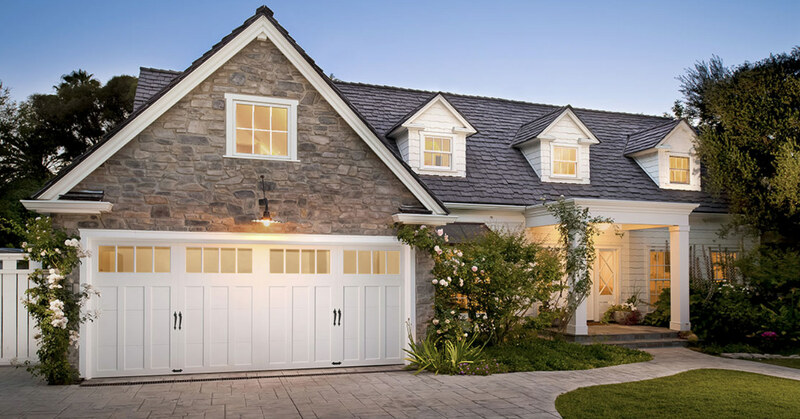 The Garage Door Repair Experts of Alpharetta have been repairing, installing, and replacing garage doors, garage openers, garage door springs and all other related garage door parts for 10 years. 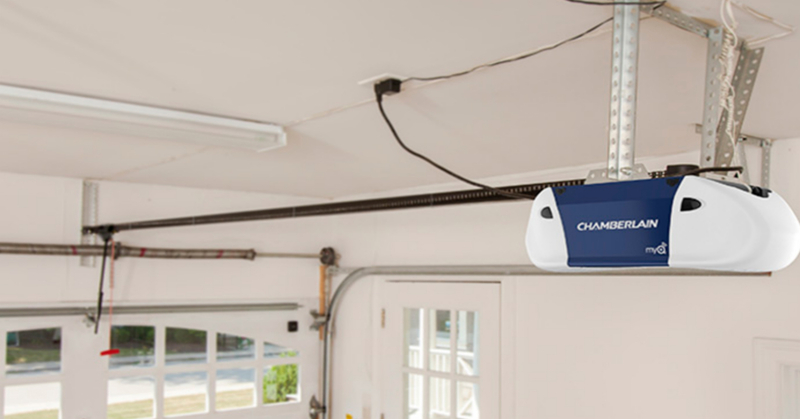 Providing garage door repair services in Atlanta metro areas (Alpharetta, Marietta, Lawrenceville, Sandy Spring, and Johns Creek, Roswell) the garage door experts install high cycle garage door springs and the best garage openers brands (Liftmaster and Chamberlain). As a family operated business we strive to be your first choice garage door supplier for all door parts, openers, and custom designed garage doors.